EMS (Equipment Management System) is a well – established business which provides solutions to IT Infrastructure and Networking Management. Since inception in April 2010, we have always believed in to develop efficient and effective solutions that keep IT & Networking Management one step ahead. We are an ISO certified ROHS & CE, SME registered and a Crisil rated company. 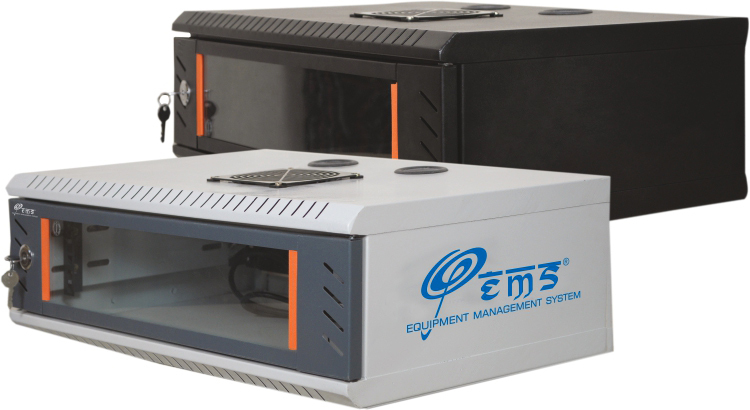 EMS brand represents a wide range of server racks, networking racks, outdoor racks, open racks, electronic instruments, Data center containment and accessories. We have come through a major expansion drive to reinforce our EMS brand through a process of our current product portfolio, expanding our sales, sales-support, and back office infrastructure, investing into warehousing and logistics management and lastly supporting the digital revolution by launching our own app through our website ems.ind.in to facilitate a high quality of customer interface.